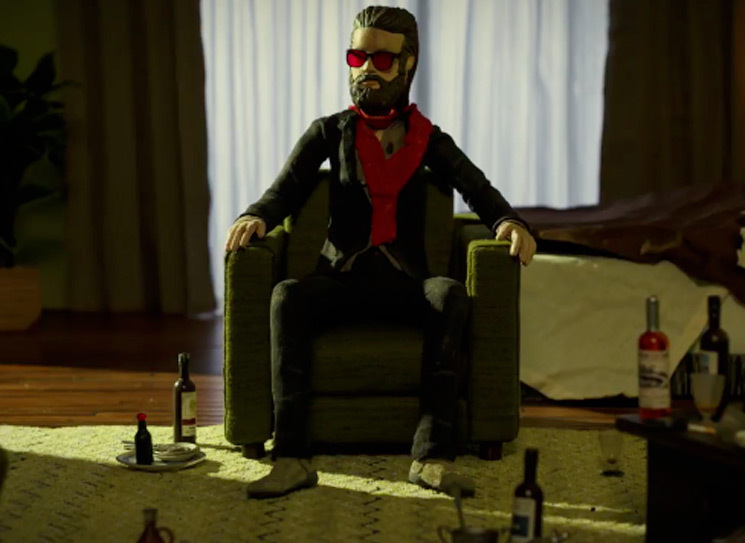 Father John Misty is only a few days out from releasing his God's Favorite Customer album, and he's giving it another last-minute push with a new video for the album's "Please Don't Die." The new set of visuals were helmed by director Chris Hopewell, and as you'll witness, the clip is an intense descend straight into hell via some seriously dark claymation. The clip was constructed and filmed at Jacknife Studios in Bristol, UK, and you can check it out in all its skeletal glory below. God's Favorite Customer is due out Friday (June 1) via Sub Pop, marking his official follow-up to Josh Tillman's 2017 Pure Comedy LP.